SHARES in Creative Technology fell by more than 10 per cent on Friday, after the company on Thursday night announced that it had sunk deeper into the red for its second quarter. 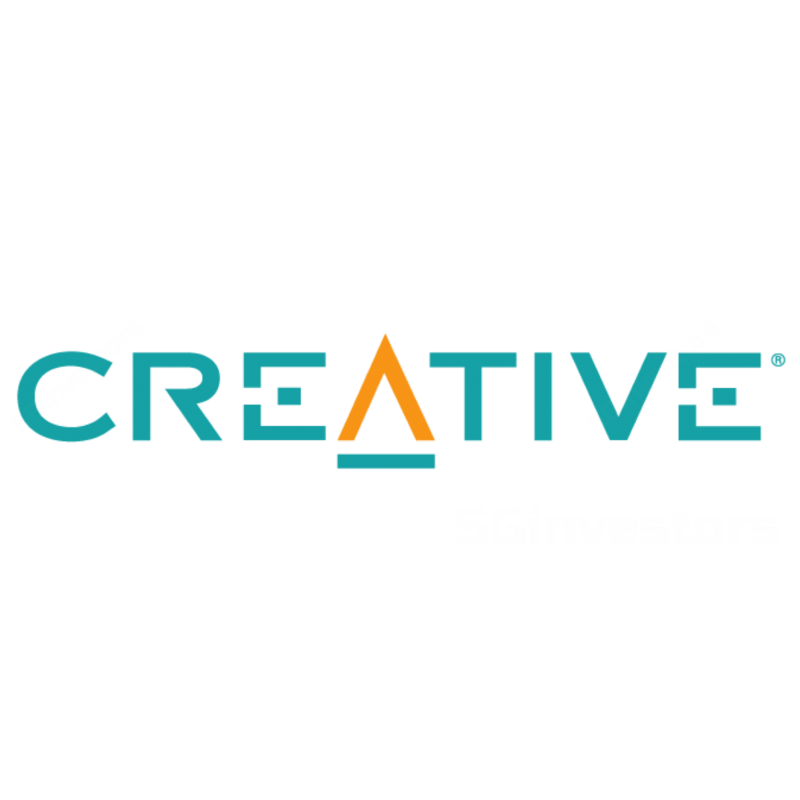 SHARES in Creative Technology shed more than 12 per cent in early morning trading on Friday, after the company on Thursday night announced that it had sunk deeper into the red for its second quarter. CREATIVE Technology sank deeper into the red for its second quarter ended Dec 31, dragged down by lower revenue. The group recorded a net loss of US$4.9 million, compared to a net loss of US$4.2 million a year ago. CREATIVE Technology's shares rose as much as 14 per cent in active trading on Monday, following news that the audio tech firm is ready to work with original equipment manufacturers (OEMs) to incorporate its Super X-Fi headphone technology into their products.